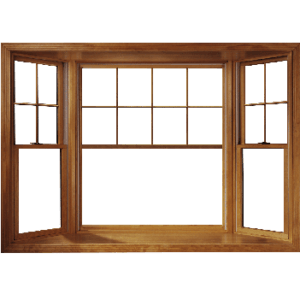 Bay and bow windows are beautiful additions to any home. These beautiful windows add light, space, and volume to any room and add personality to your home. Both bow and bay windows can replace traditional windows. 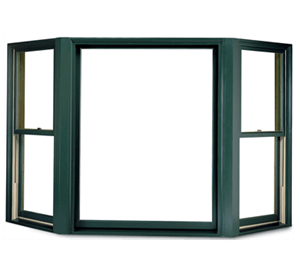 Arch Design Window and Door Co. is the best company to help with new and replacement windows in the Cincinnati, OH, area. With so many options, your windows can be uniquely yours. You can explore our list of options to start thinking about the perfect solution for your home. You have an infinite number of combinations to choose the perfect windows to meet your tastes and your home's style. on either side of a picture window. These are excellent additions to any home if you want to change the look and feel of the building without needing to do an extensive remodel.